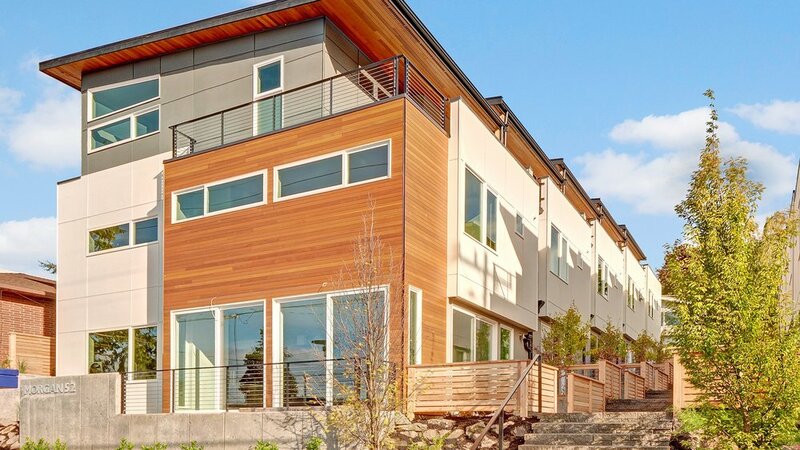 Morgan 5.1 & 5.2 is a ten-townhouse, 5-Star Built Green community located in West Seattle’s Morgan Junction neighborhood. 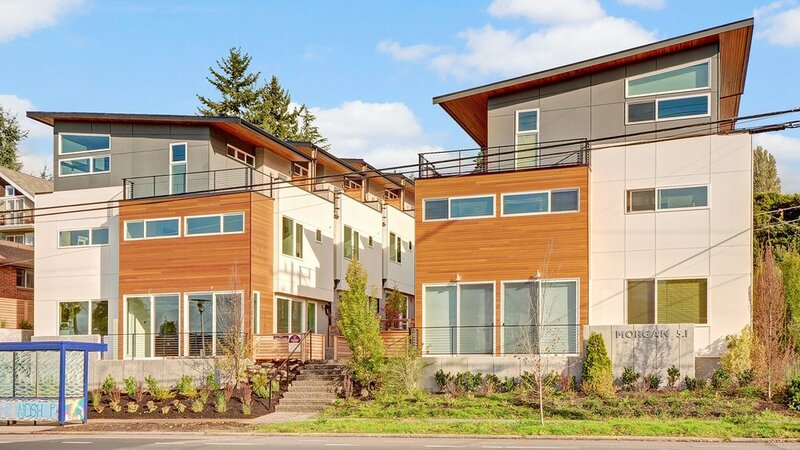 Designed with semi-public walkways along the backyards, each townhouse is perfect for entertaining. Upper-level private decks include kitchenettes and westerly views of the Olympic Mountains.